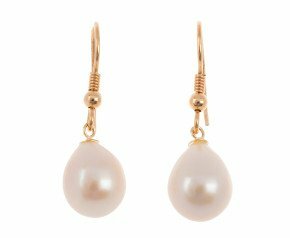 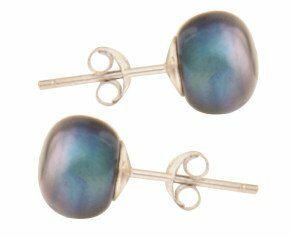 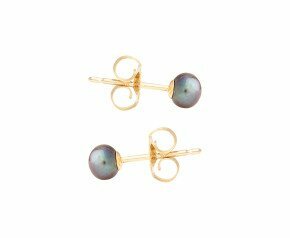 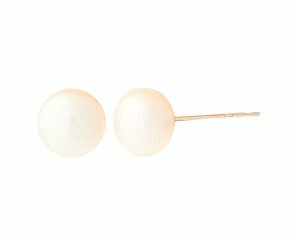 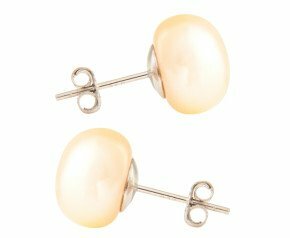 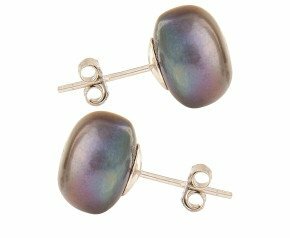 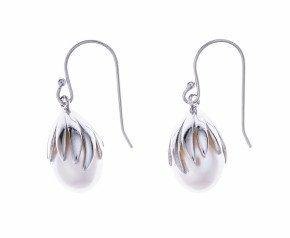 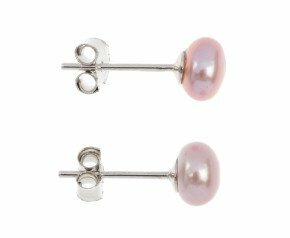 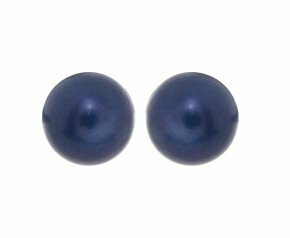 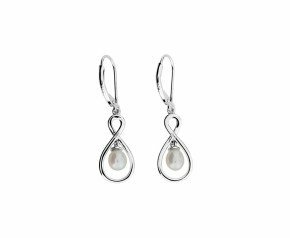 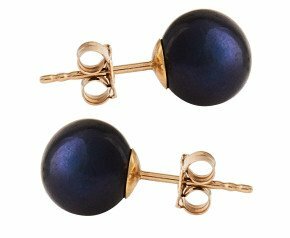 Freshwater Pearl Earrings - farmed using freshwater mussels, our range of freshwater pearl earrings use a variety of qualities, colours and sizes. 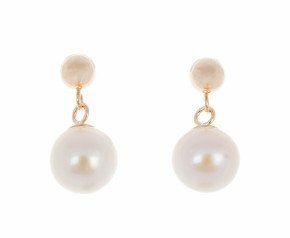 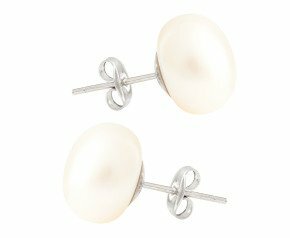 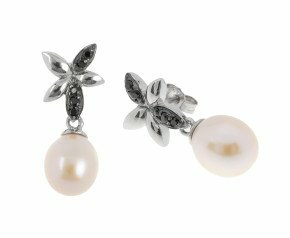 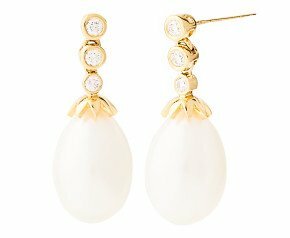 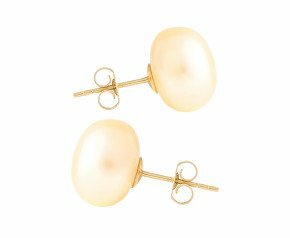 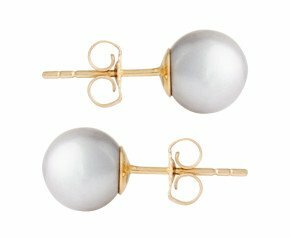 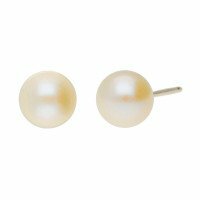 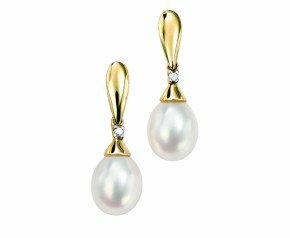 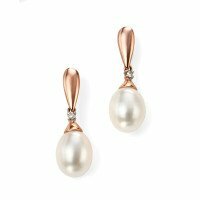 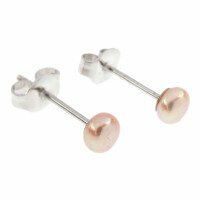 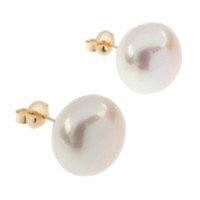 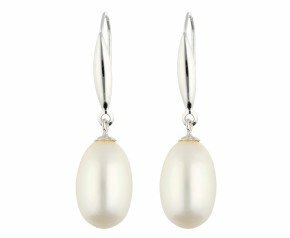 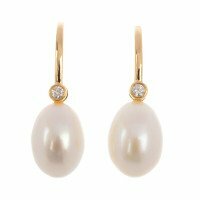 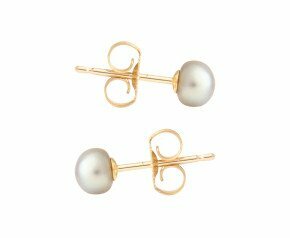 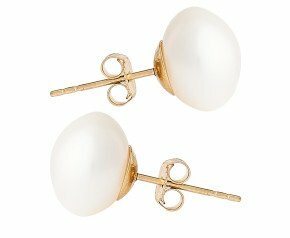 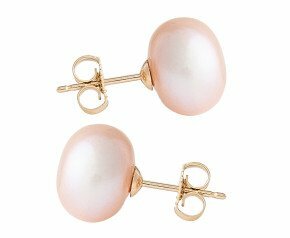 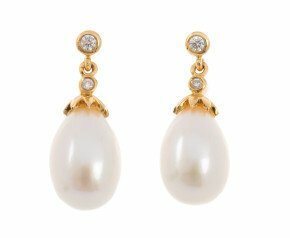 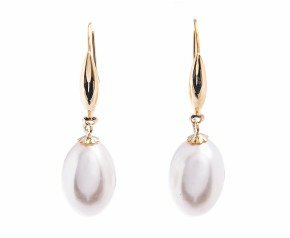 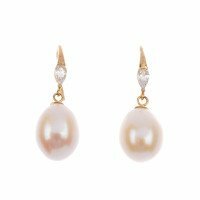 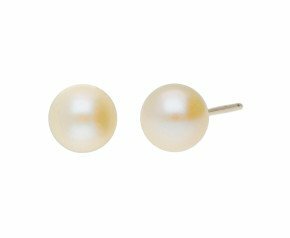 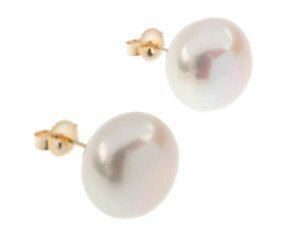 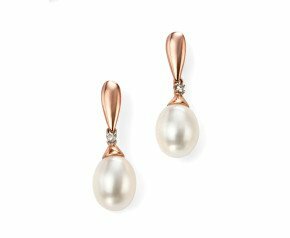 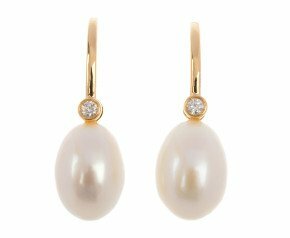 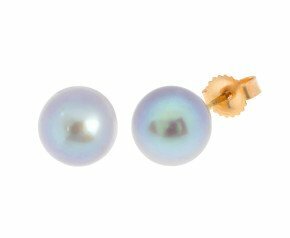 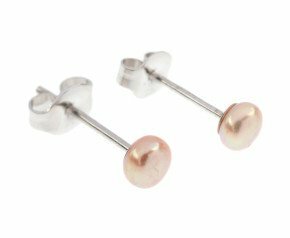 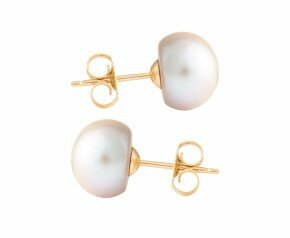 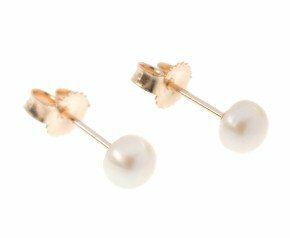 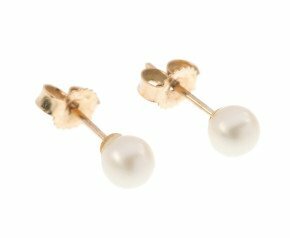 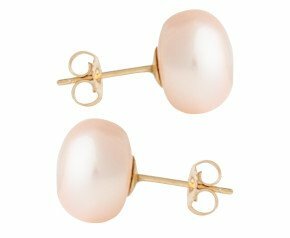 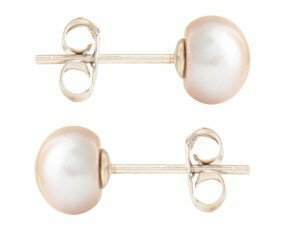 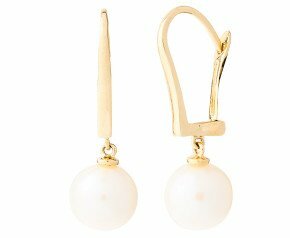 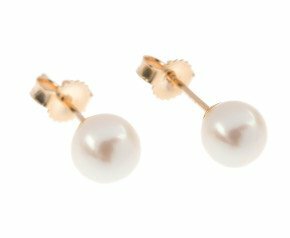 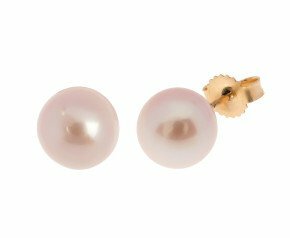 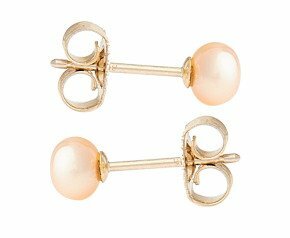 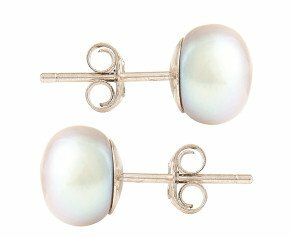 Set in sterling silver, 9ct gold and 18 carat gold, our huge selection offers pearl stud options, pearl drop earrings and even clip on freshwater pearl earrings. 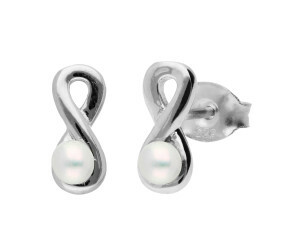 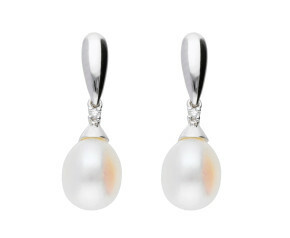 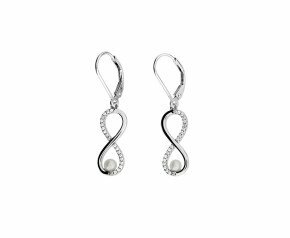 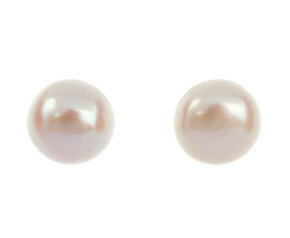 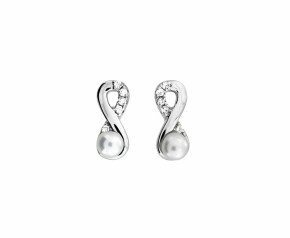 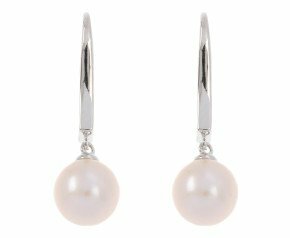 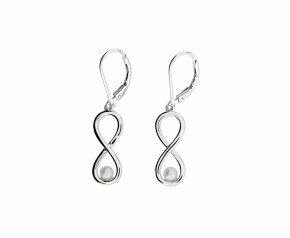 A beautiful selection of shimmering freshwater pearl earrings, wonderful for any occasion.